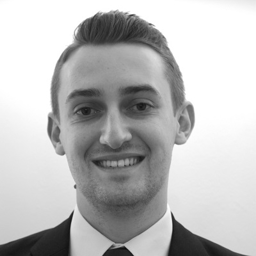 James joined BCL Legal in 2017. Following the completion of his law degree at Lancaster University James gained experience in recruitment as a consultant in a criminal justice team working closely with a number of prisons across the north of the country. After relocating to Birmingham James joined a city centre law firm working as a fee earner in their debt recovery team. Based in the Birmingham office James focuses on the recruitment of real estate, non-contentious construction, commercial and corporate solicitors in Buckinghamshire, south Bedfordshire, Hertfordshire, Essex, Kent and Sussex. Should I stop looking for a job during the Christmas period?